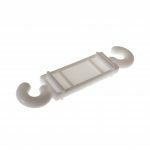 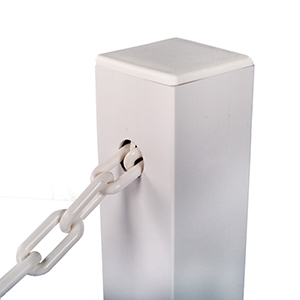 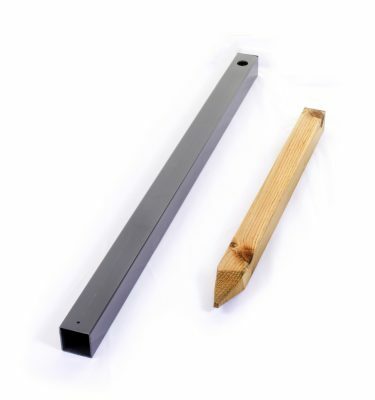 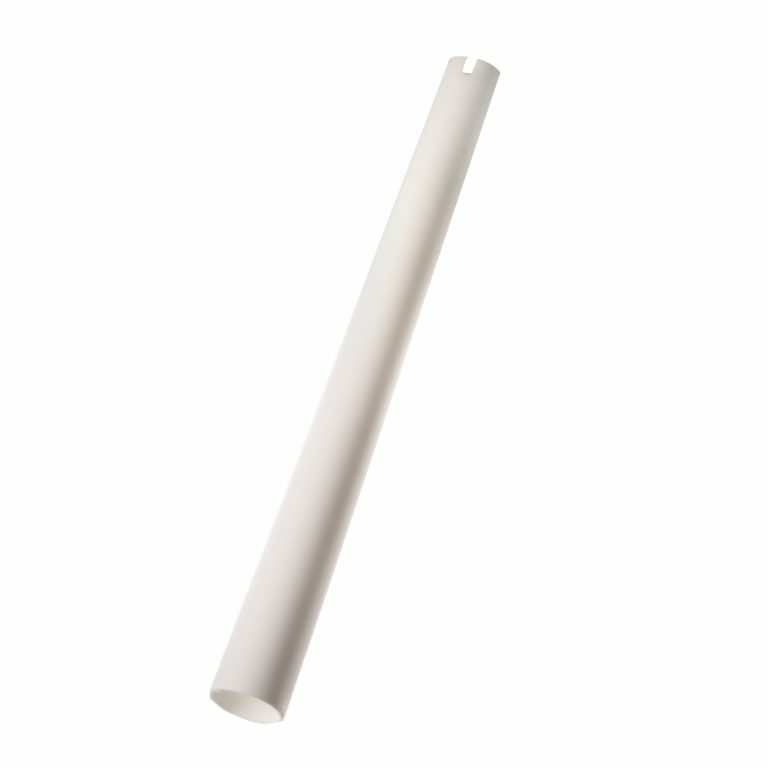 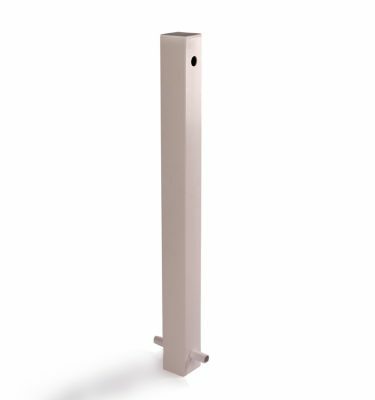 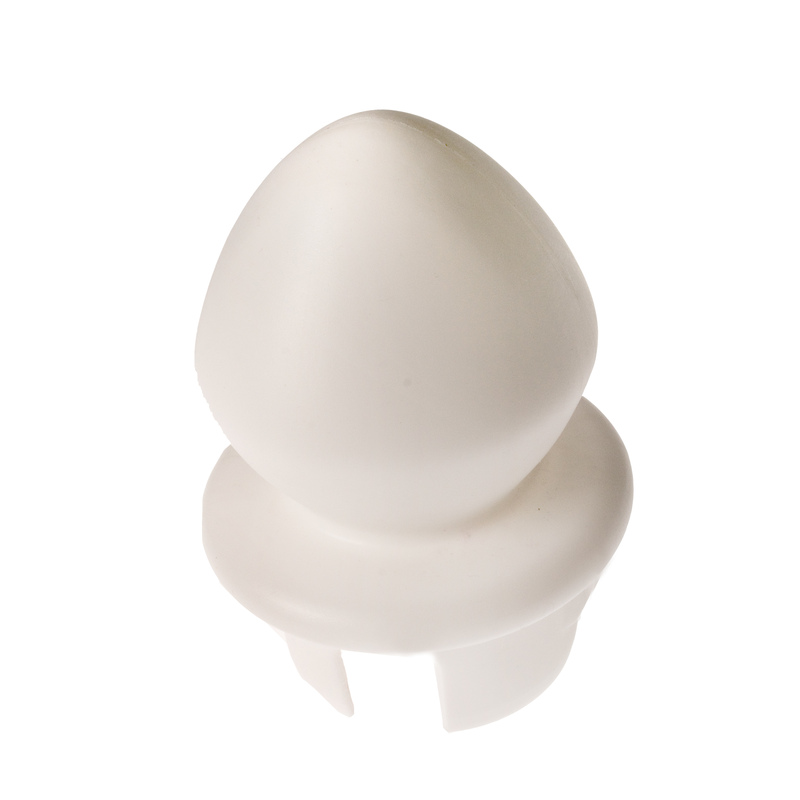 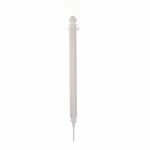 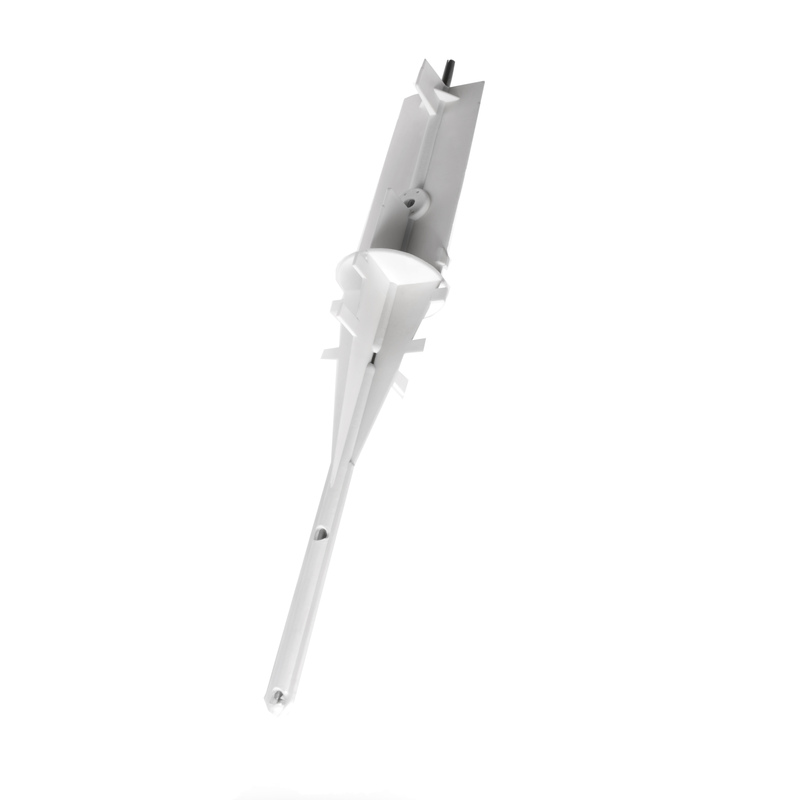 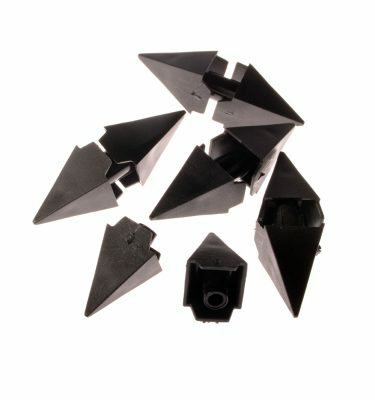 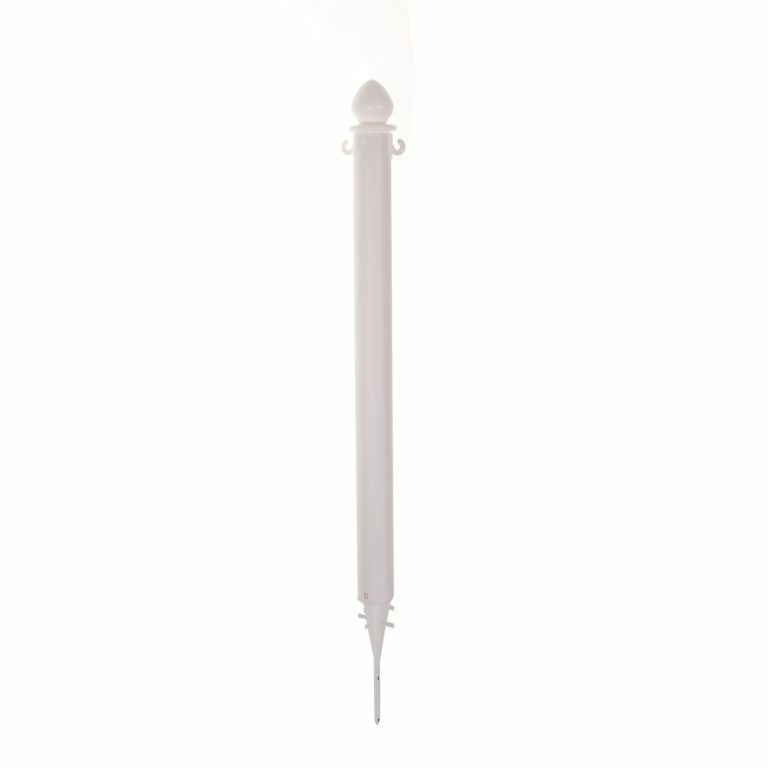 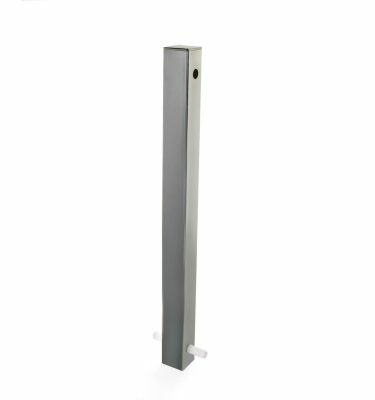 As the name suggests our Quick-fix 2 post is a very simple and easy to install plastic post. 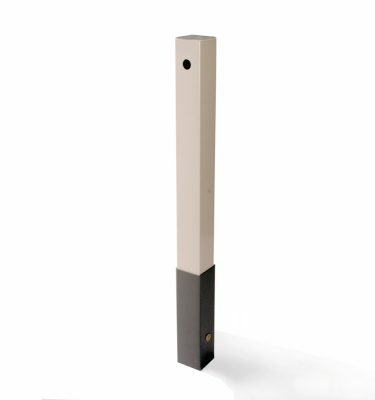 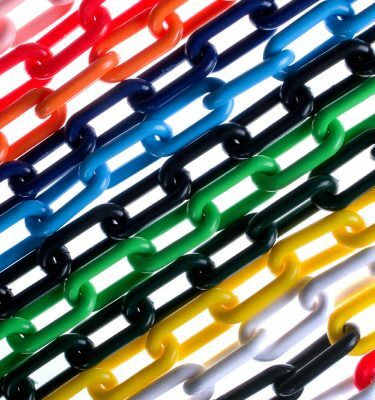 These plastic posts are larger in diameter and height compared to the Quick-fix 1 posts and possibly a little more suited to the domestic homeowner who is looking for a very quick and easy to install plastic post and chain fencing solution. 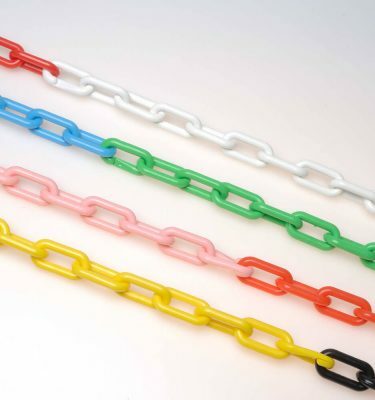 Our Quick-fix 2 post is manufactured from tough UPVC which is fully UV Stable to avoid discolouration.